The perfect combination of power and versatility in a compact light. 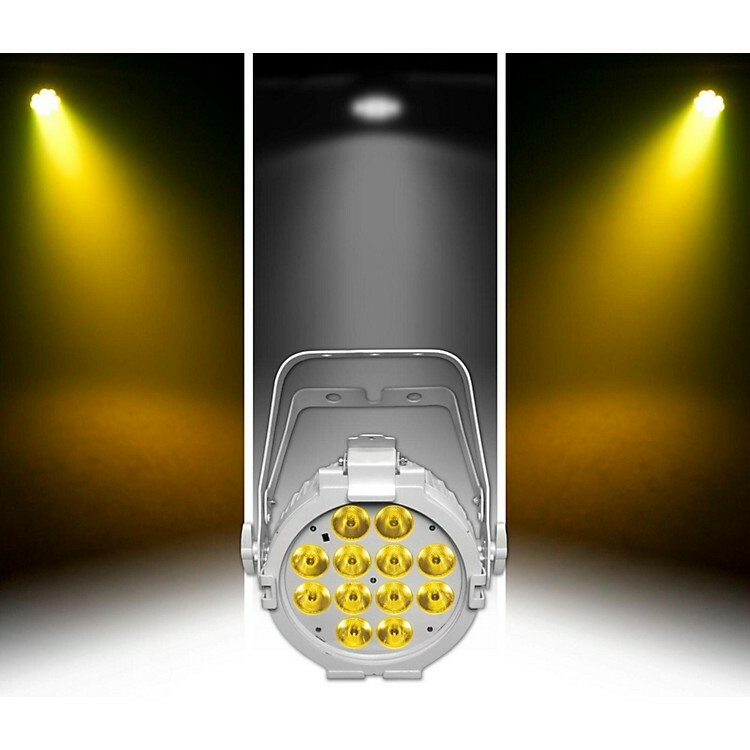 This low-profile hex-color LED wash light is perfect when you need high power and precise colors in a compact package. Driving the SlimPAR Pro H USB are twelve LEDs that crank out brilliant 10 watts of RGBAW and UV light. Since it has no moving parts and is flicker-free, this light is great for on-camera applications. Thanks to its 6-in1 LED technology, the SlimPAR Pro H USB delivers natural-looking color temperatures and a broad spectrum of colors. Order today to score this low-profile powerhouse.